even the most demanding professional divers. one that thousands of tourists and professionals prefer. 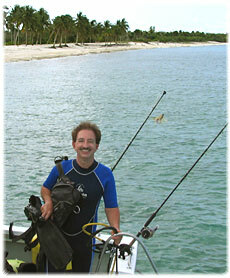 Several specialized Scuba Diving courses are available across the Cuba. Diving and Snorkeling Centers on both the northern and southern coasts, some of the adjacent Cays that have been opened to divers. scuba diving and snorkeling amid the wonders of Cuban coral reef may be the ultimate answer. But where should you go, especially if you have a taste for something and somewhere a bit out of the way. 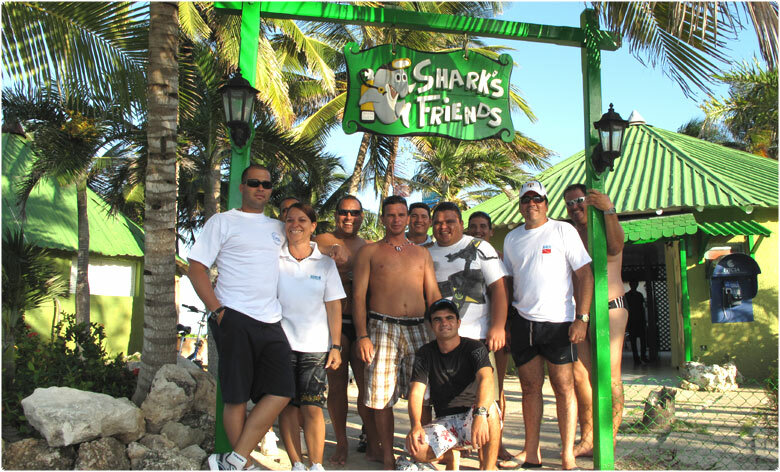 Sharks Friends - Santa Lucia Diving Center located in Hotel Oasis Brisas, when you can dive with the Bull Sharks. wealth of the environment, with comfortable rooms and excellent service. Labyrinths of Cienfuegos, in close proximity to Rancho Luna beach. Colorful fans and impressive walls, lots of reef fishes. Main island of Cuba and its Cayos offers an exceptional diversity of marine life. These islets, which are practically surrounded by coralline formations, are of special interest to diving buffs. water is so clear that you can see through for 110 feet / 33 m.
of the tropics, water temperature is between 23C to 29C . 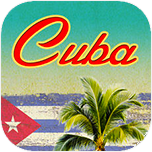 Located halfway between Havana and Varadero, 86 km from the Havana Jose Marti International Airport, and about 58 km from the Varadero Airport. Coral reefs is making Jibacoa an unforgettable advanture for Snorkelling and Scuba Diving. 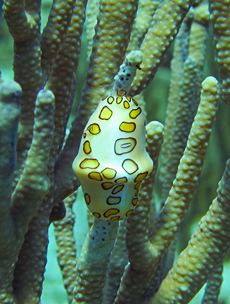 Sea is precious natural treasures of the Cuban archipelago, the extraordinary characteristic makes it exceptional important destiny for Scuba Diving and Snorkeling in the Caribbean. Experience the finest in Caribbean scuba diving sites, all over the island of Cuba. Cayo Largo is a part of the Los Canarreos Archipelago, there more than 30 dive points a large number of tunnels and steep walls. Cuban islands offers over 500 Scuba Diving and 360 Snorkeling sites, featuring spectacular underwater scenery. 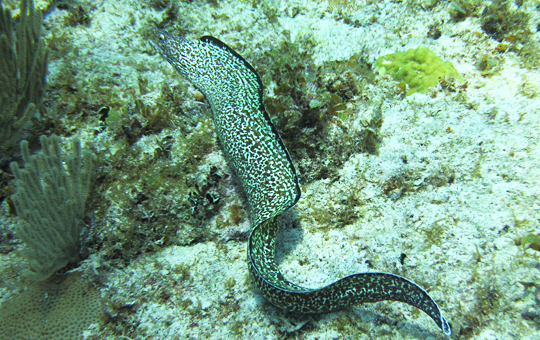 Scuba Diving in Cuba is being developed on the basis of preserving the underwater ecosystems. Modern equipment is available for divers, and sites are located in the most beautiful natural areas of the insular shelf, many of which have been declared National Parks or protected areas.